This dresser with its tapered legs makes as tunning piece. Select the boards carefully for the top and you will have a beautiful dresser. 33-3/4" H x 65" x 20-1/2" D. Beginner/Intermediate.Note: Due to their nature, plans are non-returnable. Defective plans will be replaced. 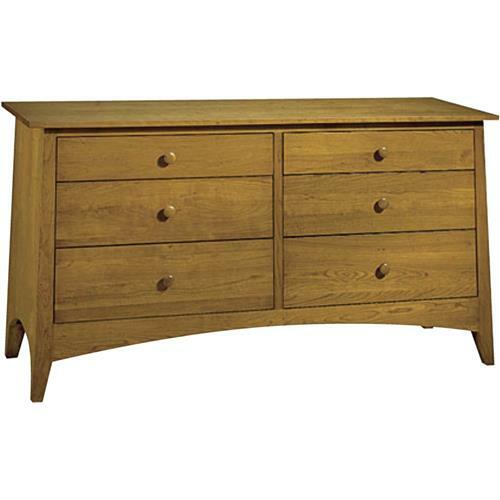 This dresser with its tapered legs makes as tunning piece. Select the boards carefully for the top and you will have a beautiful dresser. 33-3/4" H x 65" x 20-1/2" D. Beginner/Intermediate.